We understand that your dog is a valued member of your family. And that you'll do almost anything to make sure your pet is healthy, comfortable and lives a long, happy life. That's why UltraVet exists--to ensure that happens to the best of our ability. Very popular small breeds such as Cavalier King Charles Spaniels, Bichon Frise, Welsh Corgis, Dachshunds, French Bulldogs, Jack Russells, Maltese, Pekingese, Pomeranians, Toy Poodles, Shih Tzu and practically every kind of terrier all have something in common. A propensity to suffer from cardiac and pulmonary issues, many of which have to be corrected surgically. Cost (which can be astronomical) aside, most procedures are highly invasive and dangerous... with long and debilitating recuperation. Sometimes this prolonged convalescence can cause the animal to never be quite the same. 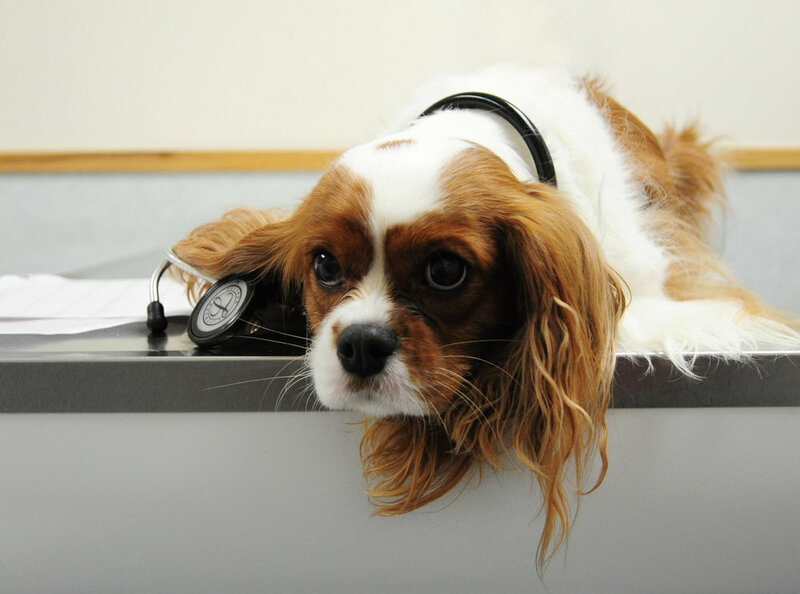 UltraVet Medical Devices is dedicated to providing reasonable solutions for these issues. Our goal is to bring the cost of surgery down to a fraction of its current level, and to provide the devices that enable dramatically less invasive procedures--think human arthroscopic knee surgery in lieu of complete knee replacement as a perspective on what we are trying to accomplish.